There are no instructions when it comes to decorating and designing your living space. Most people choose to stick with a traditional or modernized style preference. But when it comes down to moving into a new home or preparing for renovation, getting creative and thinking outside the box never hurts. Part of what makes a home a home is being able to include your own cultures in the design process. Here are some awesome ideas to bring Iberian inspiration to your home! Part of what makes Iberian inspired designs stand out are their bold pattern styles. Ranging in countless color options and shapes, materials such as Spanish tile, Talavera tile, Miradouro tile, or Terracotta tile will bring lasting Iberian power to your home. 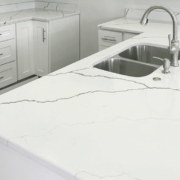 Whether you choose to install a backsplash, flooring, or accent wall, these materials will stand out and bring life to the space. Portuguese inspired wall tiles have become a fascinating touch in the world of design. The Miradouro Tile is crafted in Portugal and embellished with multi-colored floral and geometric motifs. This choice of tile is especially popular in mediterranean style homes. One type of tile vinyl is the Azulejo. Originally produced throughout Spain and Portugal, they are increasingly suitable in both rural and urban settings. Generally blue tiles, Azulejos scream Iberian inspiration and could transform the entire room. Mostly used to decorate the facades of homes, churches, and other buildings in Portugal, these tiles go really well in rooms as accent walls or backsplashes. Azulejos may also include intricate details of orange or white. For a Spanish inspired atmosphere, Talavera tiles are a great selection. 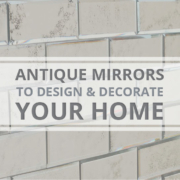 These decorative, hand-painted tiles are the perfect edition to any bathroom or kitchen and can serve as accent walls, counters, or backsplashes. Have fun with the versatile, colorful, and even solid-colored tiles when you bring culture right into your home. Terracotta tiles have been used as floors and wall coverings for thousands of years. When it comes to Iberian inspiration in homes, Terracotta tiles are among the most favorable. In addition to its warm and maple colors, these tiles can be shaped into squares, rectangles, hexagons, or riviera patterns. There’s much variety and potential in Terracotta tiles if you are aiming for a cultured ambiance. Aveiro vinyl flooring design is suited for both homes and commercial use. Inspired by traditional Portuguese azulejos, Aveiro is a ceramic tile with patterns of orange and blue. The benefit of this kind of material is that it is durable and easy to install. You don’t need to stick to traditional and simple interior design. Think outside the box and get creative! 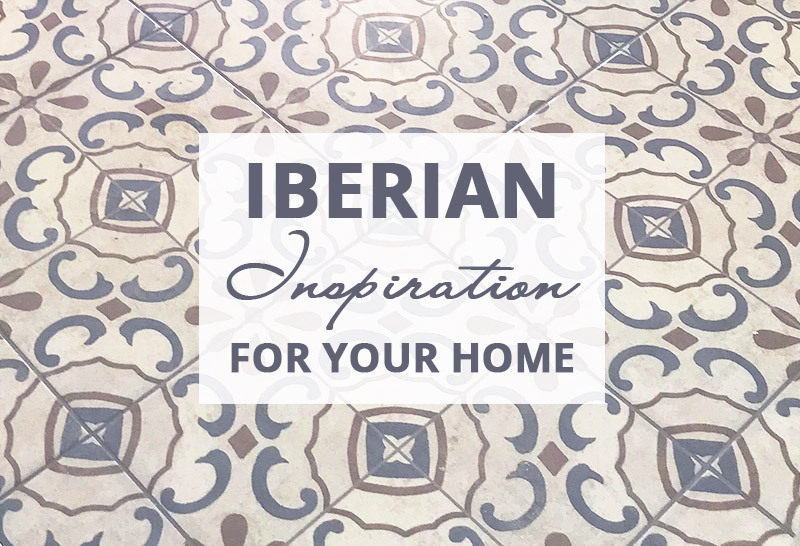 Bring culture into your home with the Iberian inspiration found in these flooring and backsplash options. You can add texture and patterns to your space and go from average to extraordinary. Go Mobile Flooring’s installation team serves with commitment and positive effort. Call us today or contact us online to get started on your plan.